Downtown Tampa is full of life! Here you will find the Tampa Bay Times forum where you can catch a concert, a hockey game and more, plus the Channelside district is full of restaurants, bars and shops, and a metropolis full of bankers, attorneys, movers and shakers. 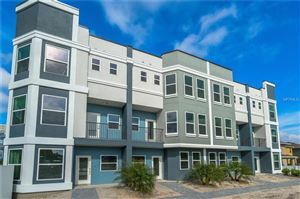 You will love nearby historic Ybor City, not to mention the brand new Riverwalk. 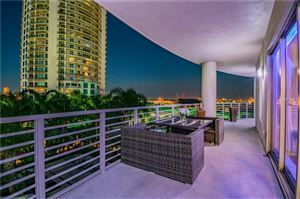 Popular are the condos here, and the nearby exclusive neighborhoods of Harbor Island and Davis Island - even celebrity athlete Derek Jeter made his home here.